If you’re looking for high quality and personalized service, we're the right choice. 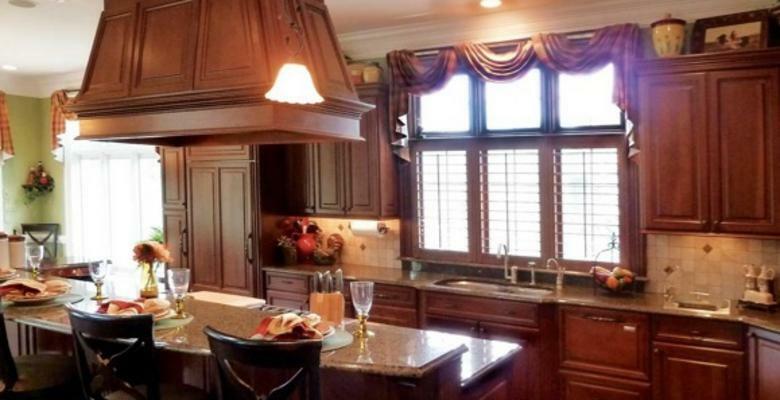 At Kitchen & Bath Solutions we’ll give you the attention and personal service you’ll come to expect and enjoy. We offer the best in unique designs, specialty appliances, custom installations, replacement parts and award winning service. Kitchen & Bath Solutions has been your hometown source for quality products and services, since our founding in 1954 as Lakeside Appliance Center. Let us put our experience to work for you. Call now to schedule an appointment or an in home consultation.